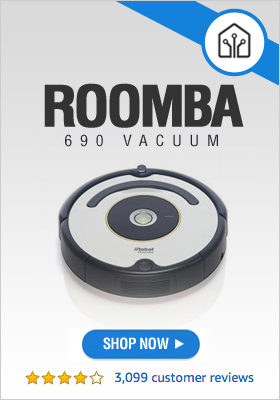 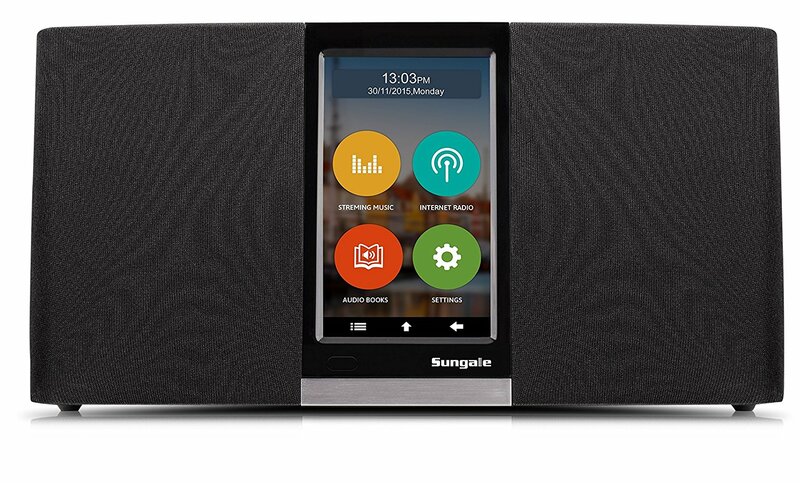 The internet of things has changed the way people listen to music just as much as it changed the way they clean their homes. 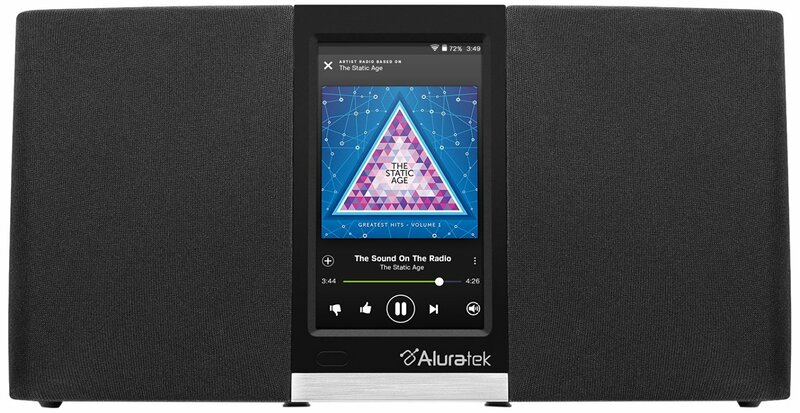 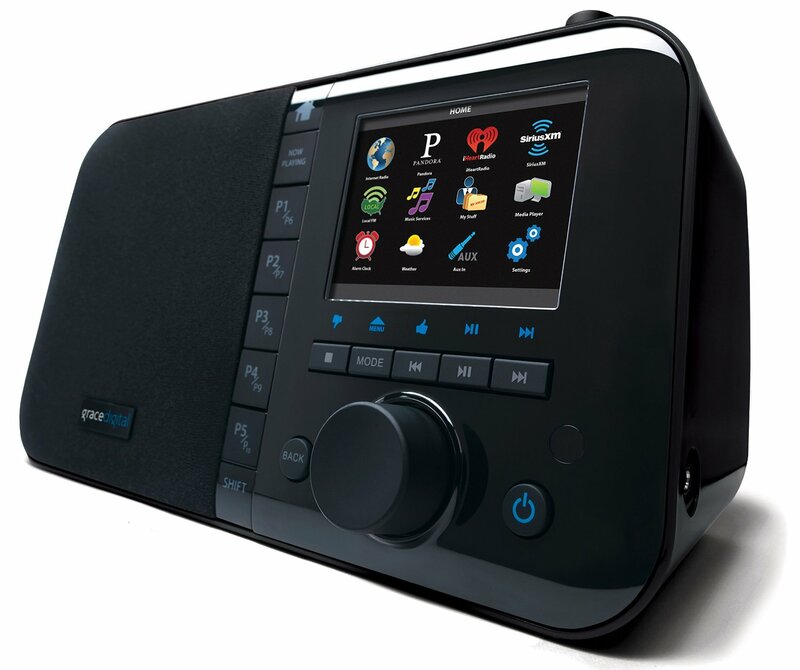 It’s no surprise that those who want to be able to control their gadgets remotely using an app on their smart phone are also interested in the new generation of internet radios. 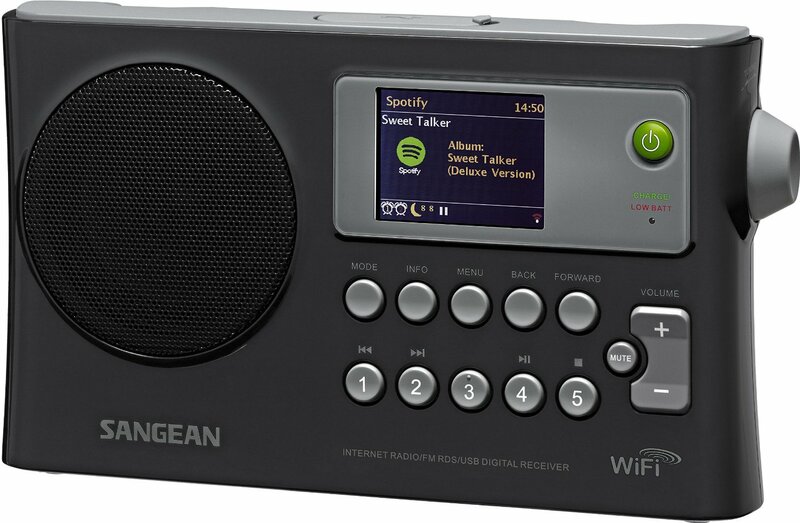 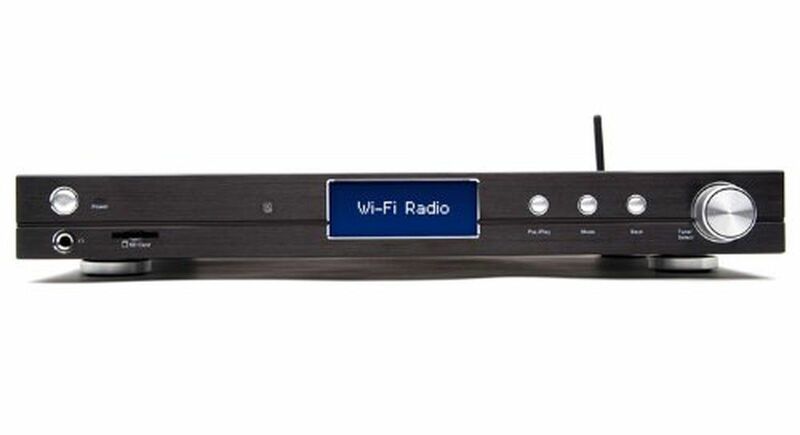 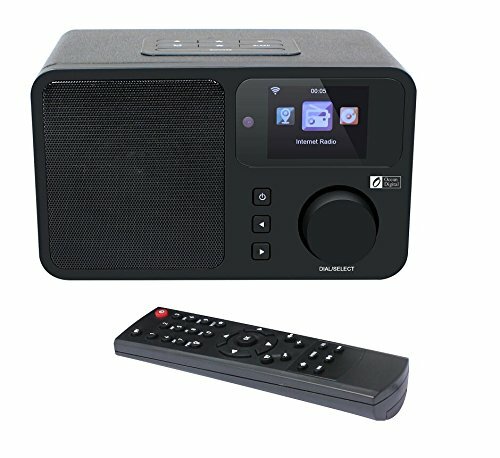 Learn more about products like Ocean Digital Internet Radio and Sungale Wi-Fi Internet Radio and find out if it’s time for you to get one for your home.